Company events are more fun with ice cream. Coca Cola decided to use our catering service for an employee event. Our ice cream truck was loaded with some of the favorite selection, and we arrived on location to serve the employees. Looking for the perfect treat for your event? 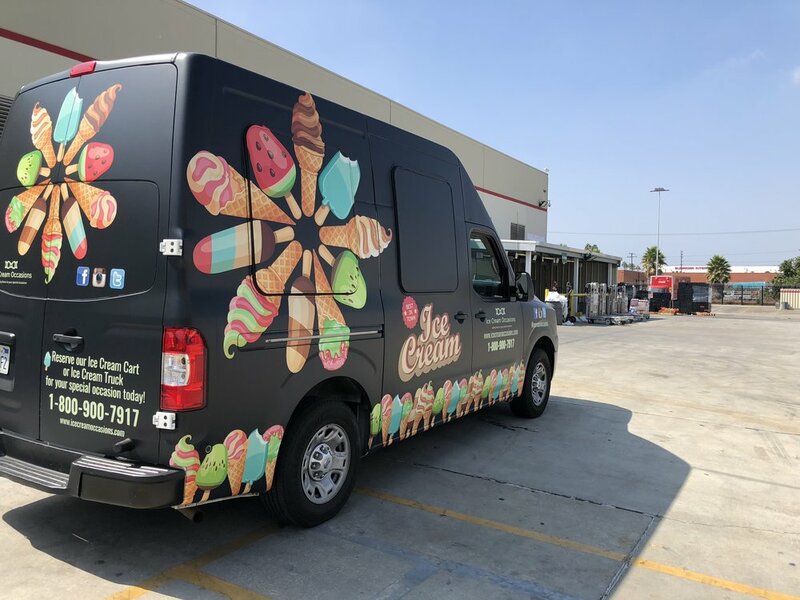 Our ice cream truck is the perfect mobile catering solution for any size event. To learn more about catering service or to book your truck, please call us at 1-800-900-7917 or reserve here.